I’ve actually been meaning to write a lot about the past 4 years I spent in the U.S.. To summarize all that I’ve learnt or seen, the places I’ve visited, the people I’ve met and the experiences I’ve had. But somehow, I never got around to actually doing it. While I didn’t do that bad (I still graduated with CGPA >3.0, which is MARA’s minimum requirement), I know I could’ve done better, and I am tbh still a bit pissed off at myself for it. But I am slowly learning to forgive myself to taking my time, for allowing myself to take things at my own pace and for knowing how to take care of myself and my mental health first. Anyhow. Here’s my version of I graduated, so what? I have no idea how long this blog series is going to be [it’s most probably going to be at least 4 or 5 parts, as of my drafts now, but I may delete/add some parts later on], so I apologize in advance. I actually wanted to try and fit everything in one blog post, but it seemed like it was going to be super long, so I decided to break it up into small pieces to make it easier to read and digest. Oh, and also, do comment and let me know if you have any suggestions / ideas on what I can write about in the upcoming posts, or if you have any comments / anything else. I am so so so in love with the US education system, because it is so flexible and it caters to the student’s interests and passion, as well as helps to produce well-rounded students. 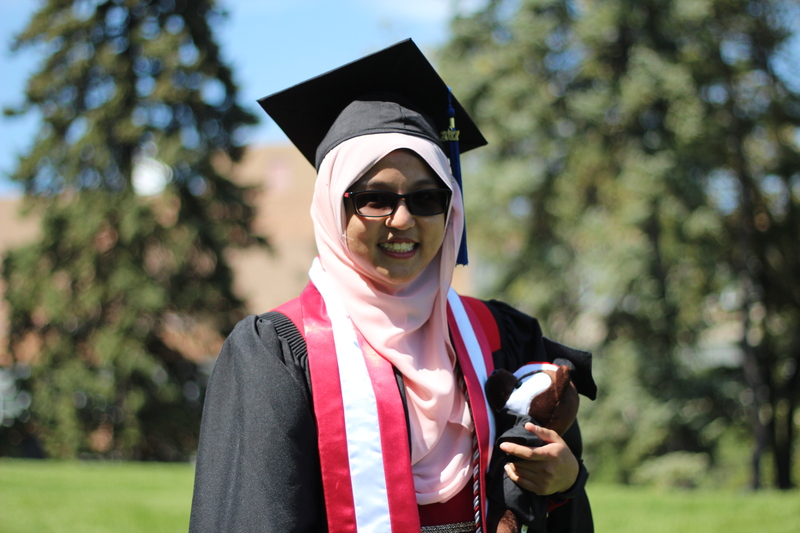 For UW-Madison, we have to take a minimum of 120 credits, which includes your degree requirements as well as your major/program requirements. 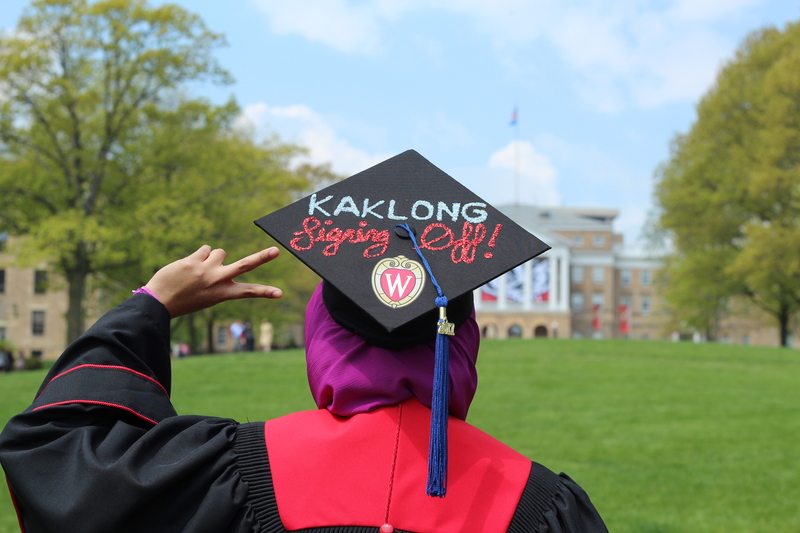 In UW-Madison (like most US universities), students will need to fulfill the liberal arts requirements, such as literature, foreign language, humanities, social science, sciences, communications, ethics and ethnic studies. So that’s where you’ll see below some courses like African Storyteller (which was actually pretty interesting), Information Divides and Differences, and Contemporary Moral Issues. Actuarial Science at UW-Madison is a major under the Wisconsin School of Business. So this meant that my first year was spent as a ‘pre-business student’, where I had to take up pre-requisite courses (read: subjects/units) before I can apply and officially become a business student. It is also the reason why you’ll see a bunch of other business courses like Accounting, Finance, Marketing and Management, as all Business students will need to complete the Business requirements. 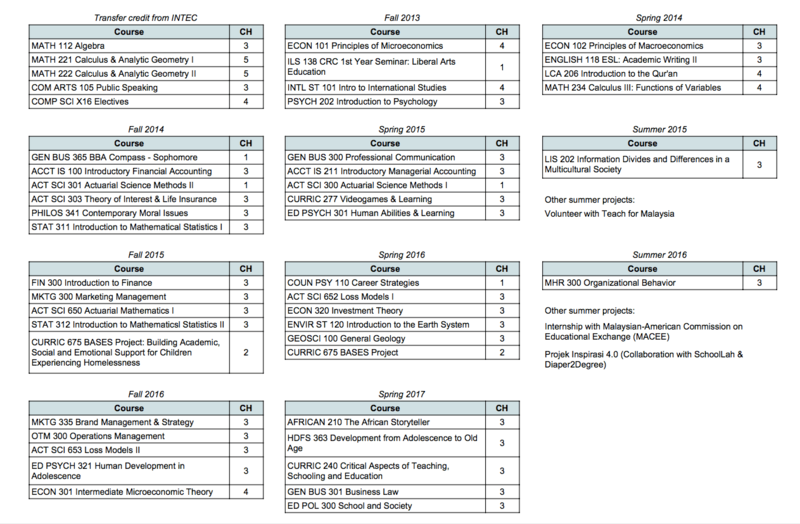 Below are the list of courses I took throughout my time in the US. I originally planned to do a double major (Actuarial Science & Risk Management and Insurance), or to do a major or minor in Statistics / Mathematics, but during my second year, I realized that this may not be the path that I see myself in. So I decided to enrol in the EdPsych 301 course, titled Human Abilities & Learning. And that one random course became the ignition that fueled me up to today. The decision to take up this course led to me declaring a Certificate in Education and Educational Services, as well as got me a person to look up to – a mentor, a guidance, a source of knowledge and help. My EdPsych 301’s lecturer, Mrs Julia Rutledge, has been an angel throughout my life in college. I only took one of her classes, and it was during my 2nd year, but she entertained all my questions and emails for the next few years. Even up until now, when I’m applying for graduate school and all, she helped me with providing references and advices without fail, and I am truly grateful to have met her. The Education certificate is also the reason for my other Education-related courses. To complete the certificate, I only needed to take an additional 4 more courses (after Ed Psych 301). And considering how I was already taking Curric 277 (Videogames & Learning) in the same semester, that meant I only have 3 more courses to do (which doesn’t amount to much, actually). side note: Videogames & Learning is a course that we like to take as it is an easy A and fulfills the requirement for Communications B, as we have to write a paper on a game and how it influences learning, or how the mechanics of the game and/or its community helps its players to learn about the game. I actually wrote about DoTA for my paper, where I looked into how the DoTA community on YouTube helped each other to learn more about the mechanics of the game, the different characters, how the players interact with each other on YouTube comments, etc. One of my other papers was also done on the Portal 2 game, where I had to play the game and write about how the game makers incorporate clues and hints in the game to help players (hints from the narrator, clues on the floors/walls, etc). It was an interesting course, to say the least. In Fall 2015 and Spring 2016, you can see the Curric 675 BASES Project course. It was a course I enrolled in for fun, but ended up being an interesting and enlightening course. 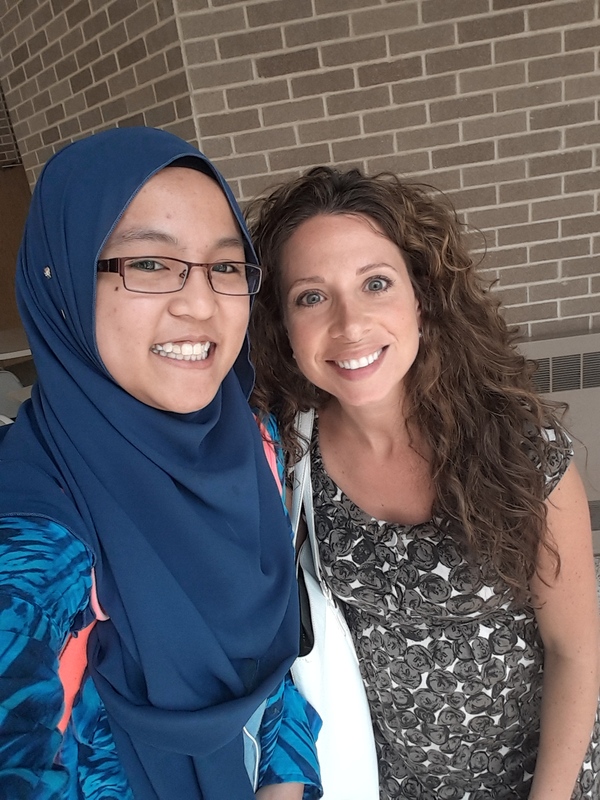 It is a community-based course, where, for the whole year, I was paired with a homeless student in an elementary school in Madison (where I studied). Every week, I had to volunteer at the school, and help the student out with whatever it is they are doing at school (play time, nap time, working on school things, etc). It’s really an eye-opening course as I get to see the student in different settings and moods (his emotional swings are legit, he can be aggressive and biting / hitting me in one minute, and be all friendly in the next). Okay, education-related courses aside, my business courses were okay, I guess? Some were fun, some were okay, some were downright annoying ._. And, like I mentioned earlier, while my GPA may not have been as high as I hoped it would be, I am still thankful that I managed to survive. Being stuck two years in a major that you no longer had any interest in, and having to sit through and survive 600-level courses, I made it through, and that’s good enough for me. Note to non-US students who might not be aware of how things are in the US: Courses are ranked starting from level 100 (introductory classes) onwards, with the number noting the difficulty level and year levels. Most undergraduate courses would be between 100-400, which some 500-level classes for the upperclassmen. But for Actuarial Science majors at UW-Madison, half of our major courses are at the 600-level, which is usually reserved for graduate-level students (we do have capstone and graduate students in some of our classes), so you can imagine how bloody hard it was. But I pulled through. Barely, in some cases (*staring at all the 600-level courses*), but I pulled through, and that’s all that matters to me now. And Alhamdulillah, in May 2017, I graduated with a Bachelor of Business Administration in Actuarial Science, with a Certificate in Education and Educational Services. Previous post	Lucky I'm in Love. Next post	Life as a Badger, Part 2: A RM671,452.01 worth of investment.